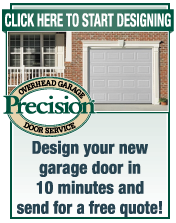 You can rely on Precision Garage Door of Savannah to provide the type of service you would expect from a locally owned company, while enjoying the security that doing business with a National Franchise company can bring. Each location is owned & operated as an individual franchise. Our slogan is "We Fix Garage Doors Right"™ and we spend a lot of time defining and redefining what that means to us as a company and what it means to you as a consumer. Precision Door Service has over 70 locations across America. Today we repair over 1000 garage doors everyday. 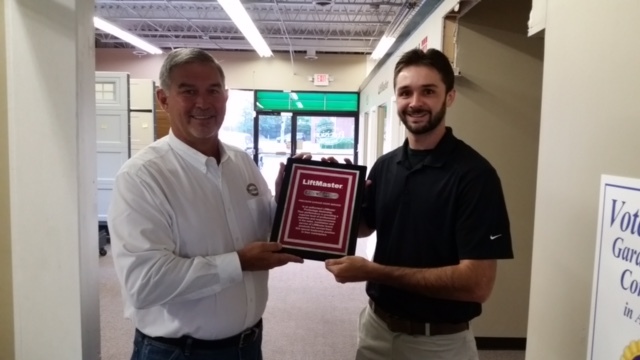 Owner Tim, is presented with the Liftmasters ProVantage award. 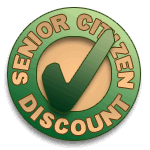 A distinction only awarded to a select few of the top garage door companies in the country.